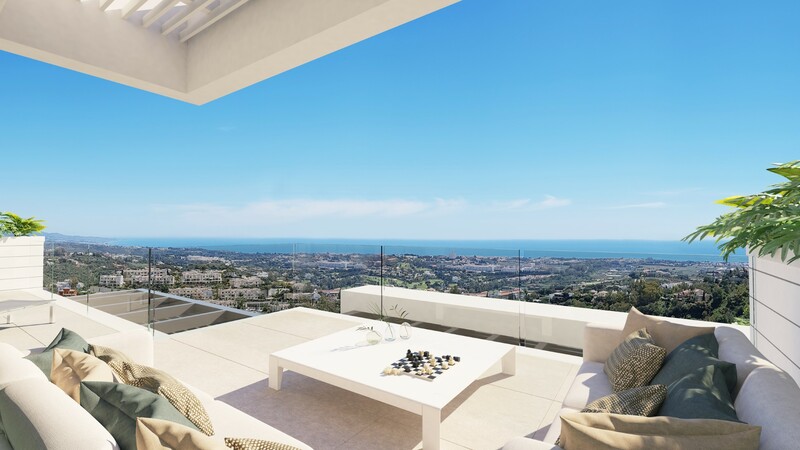 Located in the exclusive area of Benahavis renowned for its Michelin star cuisine and luxurious properties, the elegant residences are perfectly positioned for enjoying every aspect of luxury living on the Costa del Sol with the glamorous boutiques of Marbella and stylish marina of Puerto Banus under 10 minutes away and surrounded by some of the best golf courses in the area including El Higueral – a beautiful 9-hole course built along the banks of the Guadalmina river, as well as Los Arqueros and La Quinta. 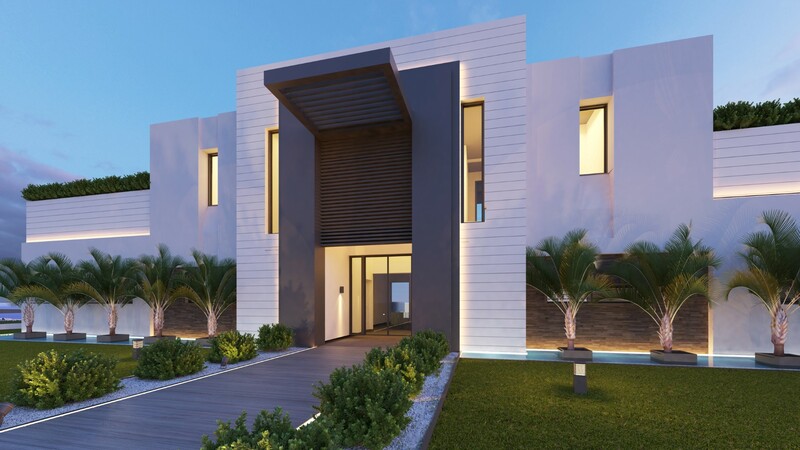 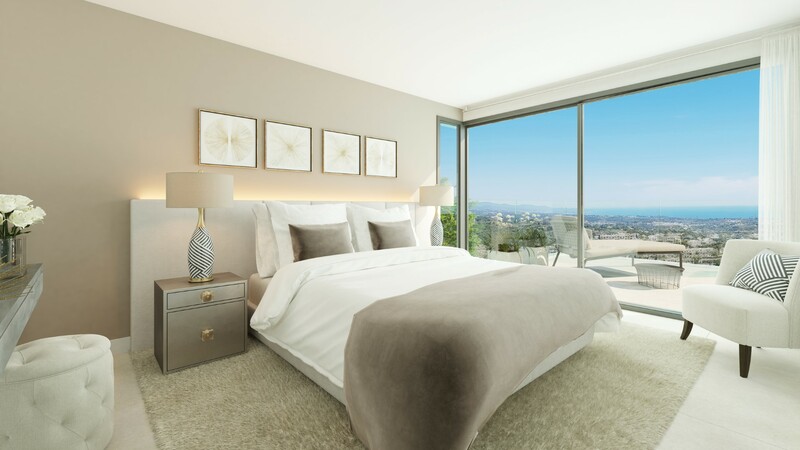 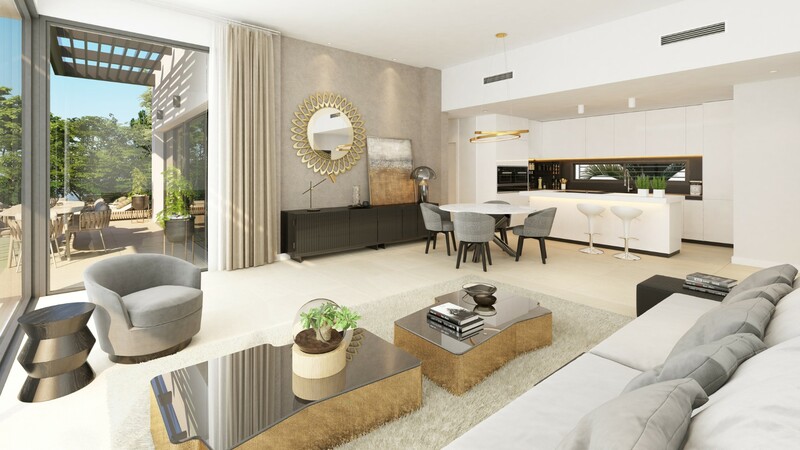 It is a unique development of refined two, three and four bedroom apartments and penthouses with spectacular south facing orientation and sea views offering the latest in technology and design.High spec qualities and finishing’s set these residences apart, using only the best materials throughout. 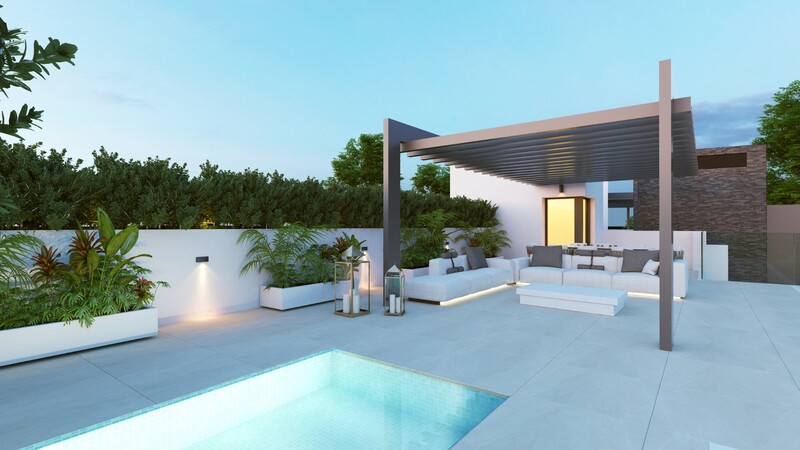 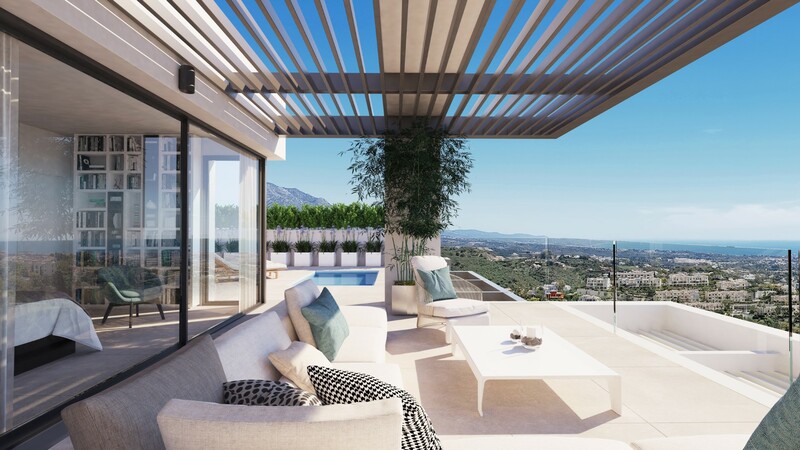 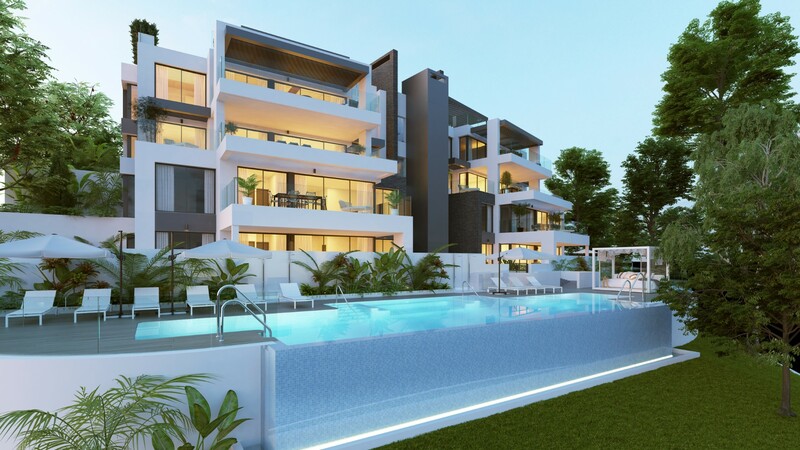 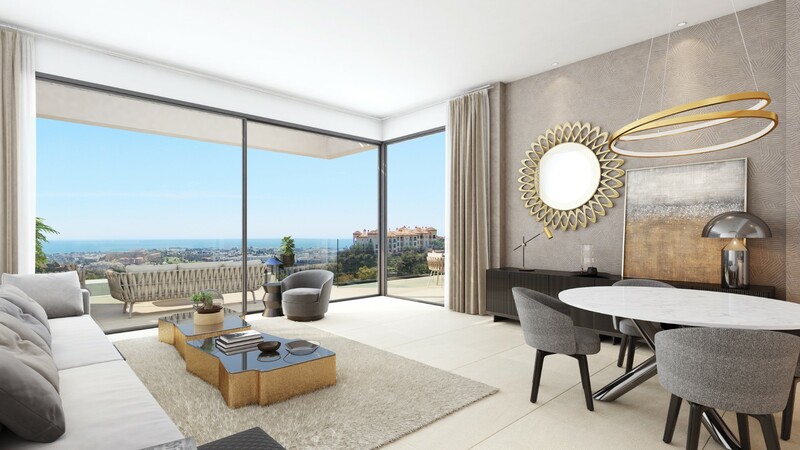 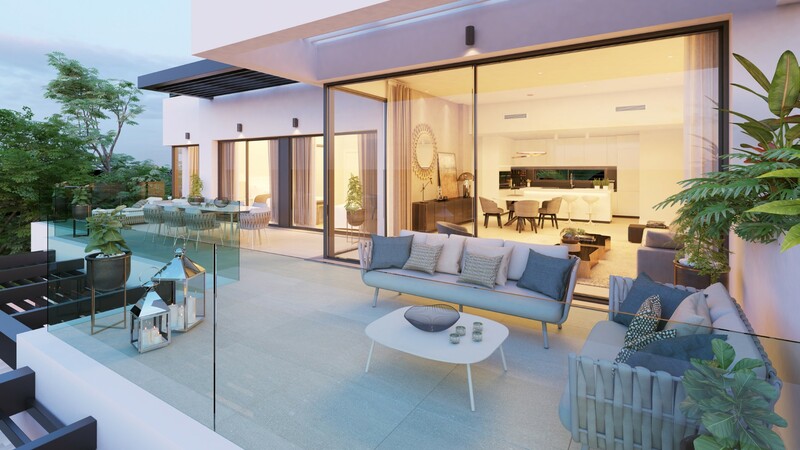 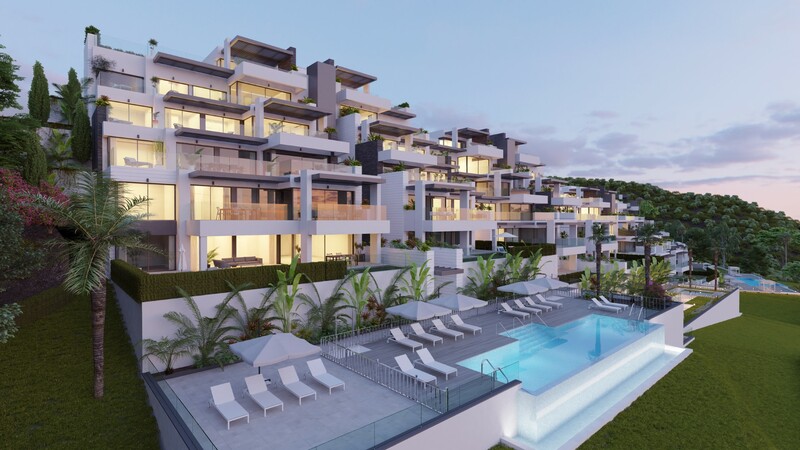 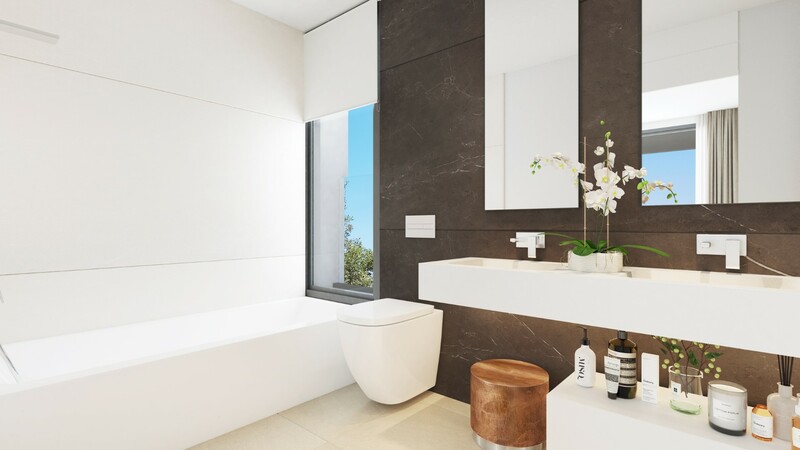 If you are looking for luxury, contemporary, modern apartments in the heart of one of the best postcodes on the Costa del Sol, this is the perfect choice.